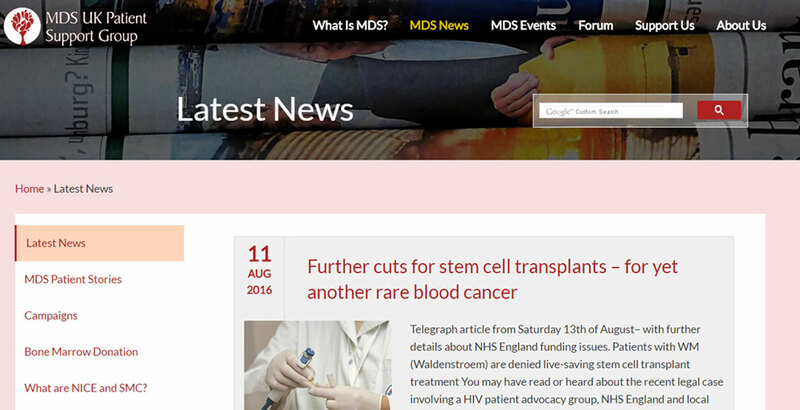 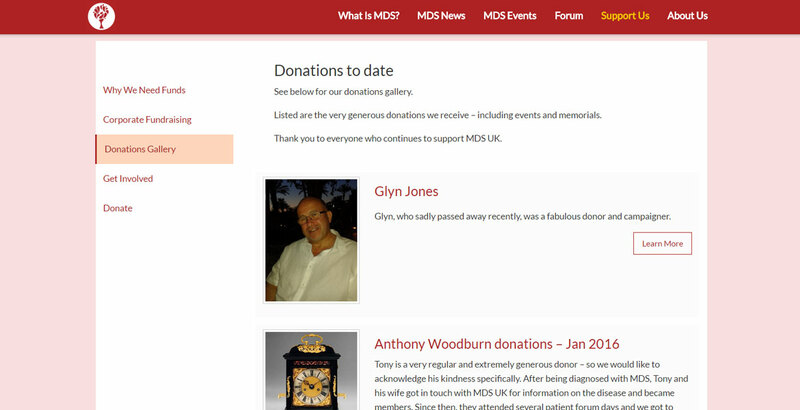 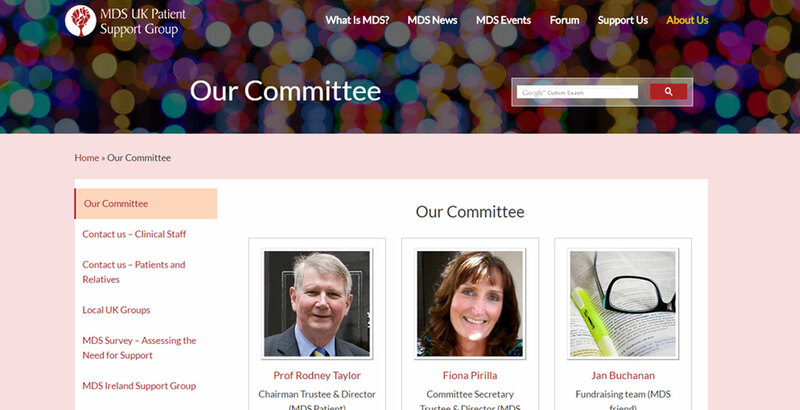 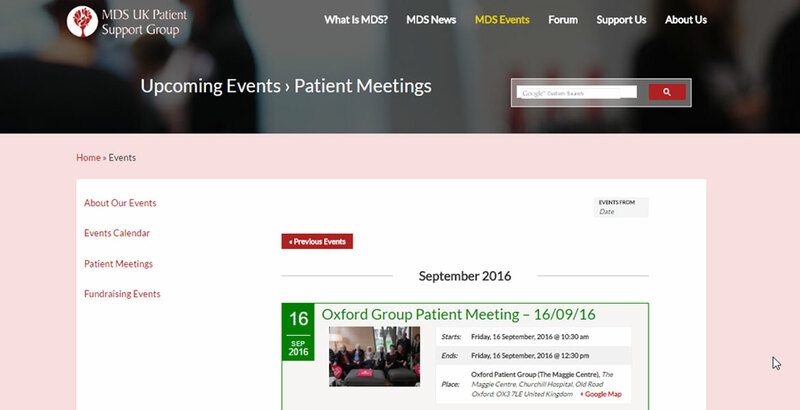 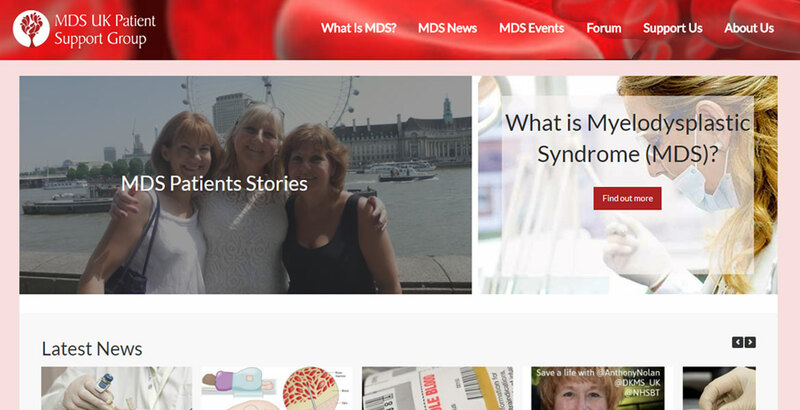 MDS UK Patient Support Group are a vibrant Online Community, with a strong mission to support patients family and friends trough events, noticeboards and a online forum that help to connect people. 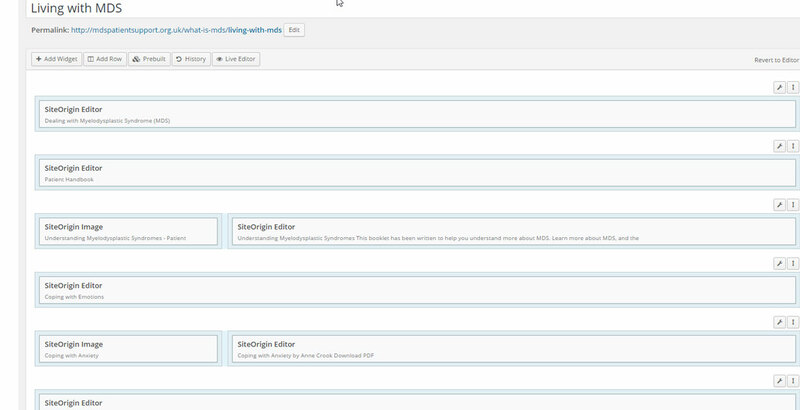 With more than 400000 visitors in the last year and sensitive content we needed to be sure to secure the forum and contain the spam to the minimum. 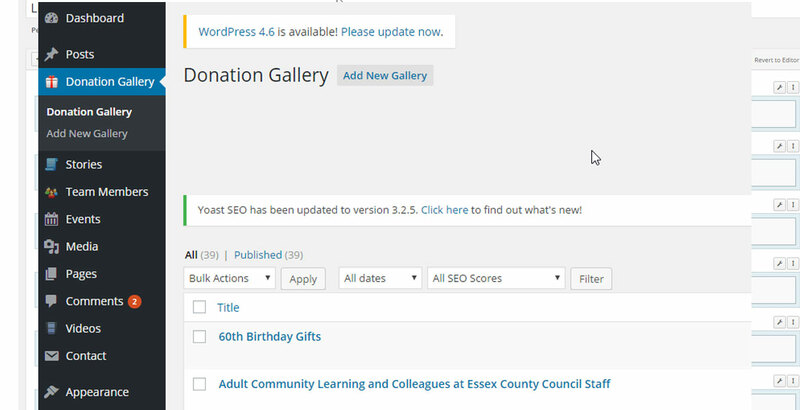 We worked together to reorganise the content to be easier to find and navigate integrating search solutions that would work for the whole site. 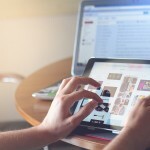 Also as time pass by more and more users started to access the site using mobile devices and tablets, some updates and responsive solutions allow us to reach the same level of information in any device.